Caesar: Why did they shoot you? 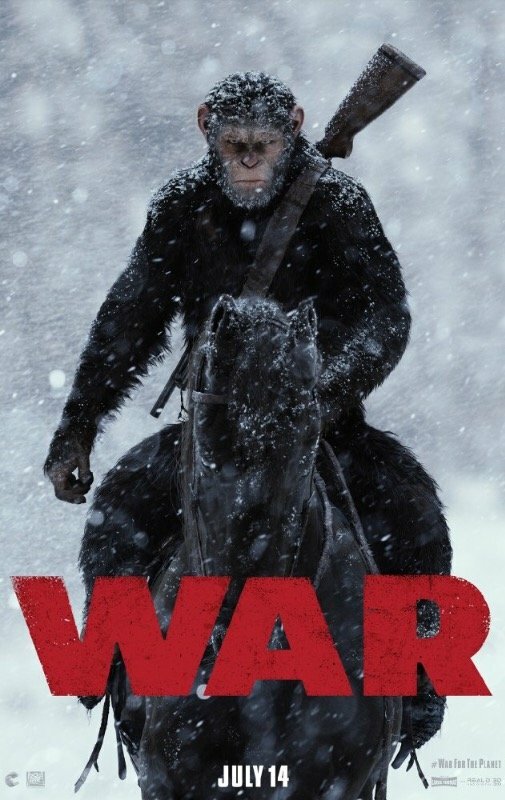 Koba: Ape not kill ape. The Colonel: No matter what you say, eventually you’d replace us. That’s the law of nature. So what would you have done? Caesar: Maurice was right. I am like Koba.